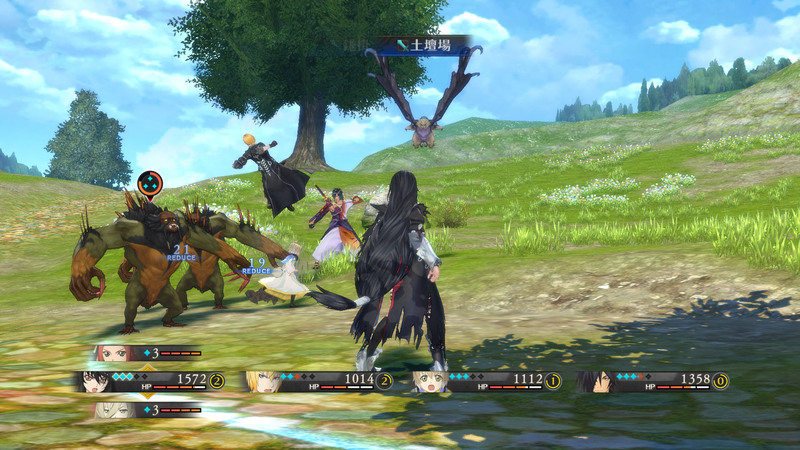 Bandai Namco Entertainment has just released a bunch of new screenshots and localized info on new character Eizen, Eleanor, skits and the game's Switch Blast system for battle. 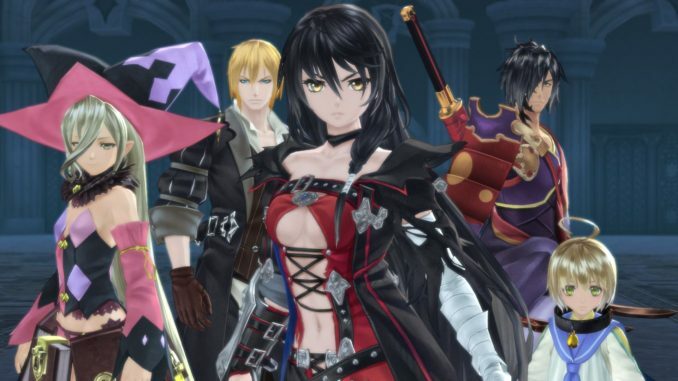 Just to remind you first, that Tales of Berseria will be released "early 2017" for both the PS4 and PC Digital (Steam), as announced by Bandai Namco Entertainment earlier today. 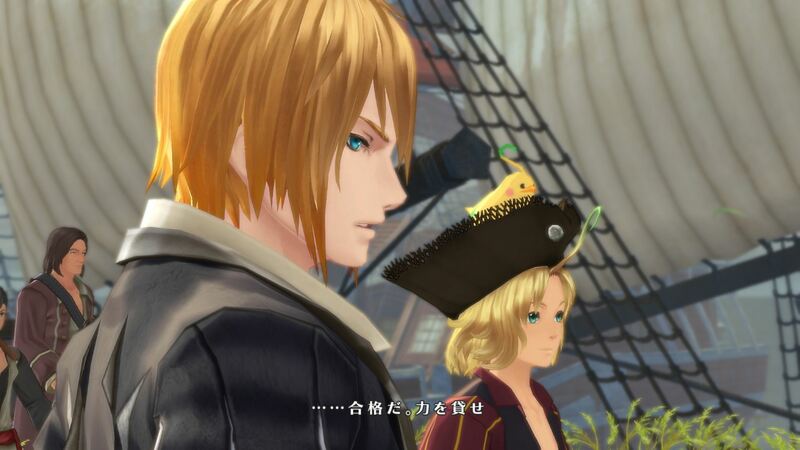 The new character, Eizen, is the skipper of Aifread's pirates. 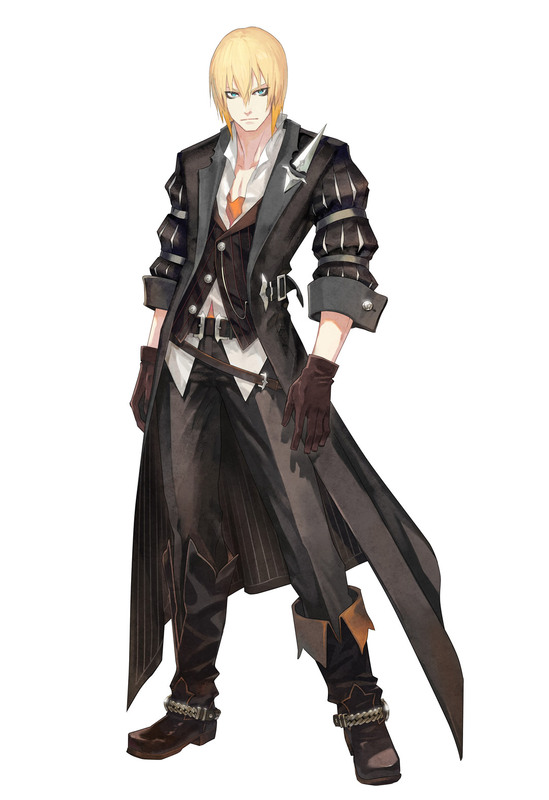 He is a malak who has his own will and sails the seas on the pirate ship, Van Eltia. 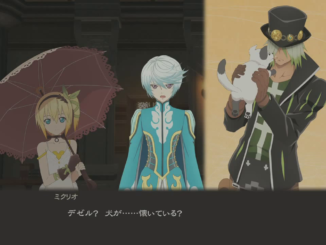 He is searching for the missing Captain Van Aifread and joins Velvet on her journey to fight against the Abbey. 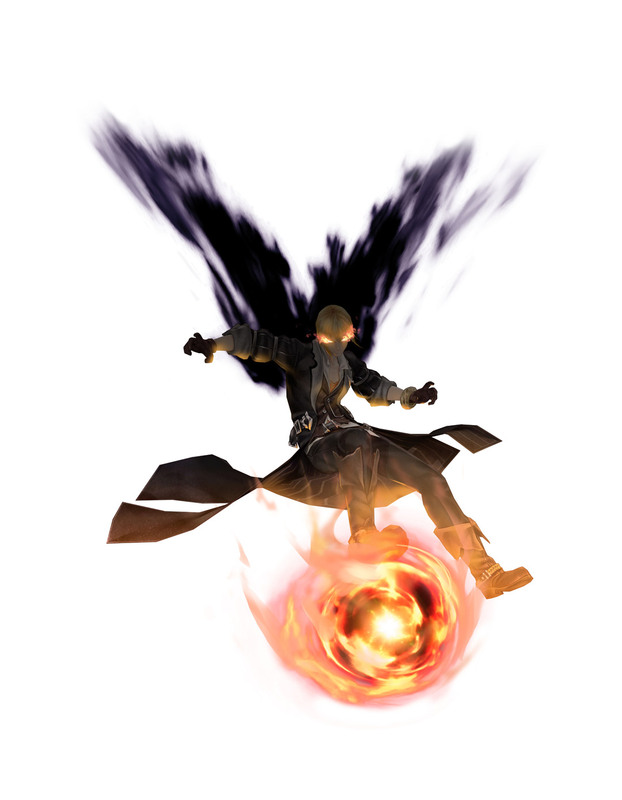 Eizen's Break Soul is "Draconic Drive," an area attack ability. 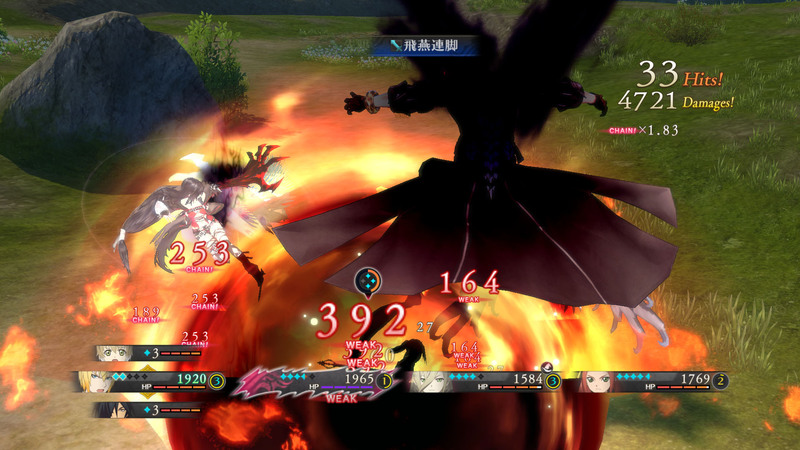 It can only be activated when the enemy is stunned or down. 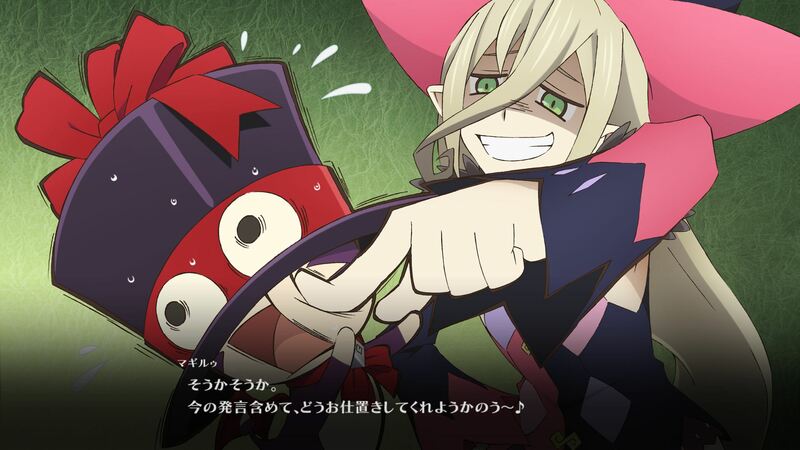 Despite the difficult requirement, the power of his Break Soul is overwhelming. 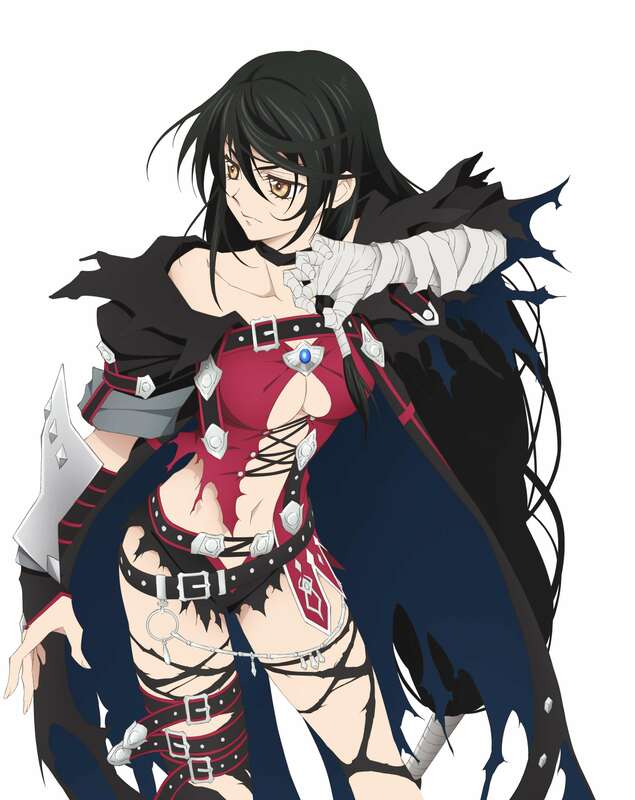 In addition, though Eleanor is a part of the Abbey and goes against Velvet at first, she will eventually join her side. 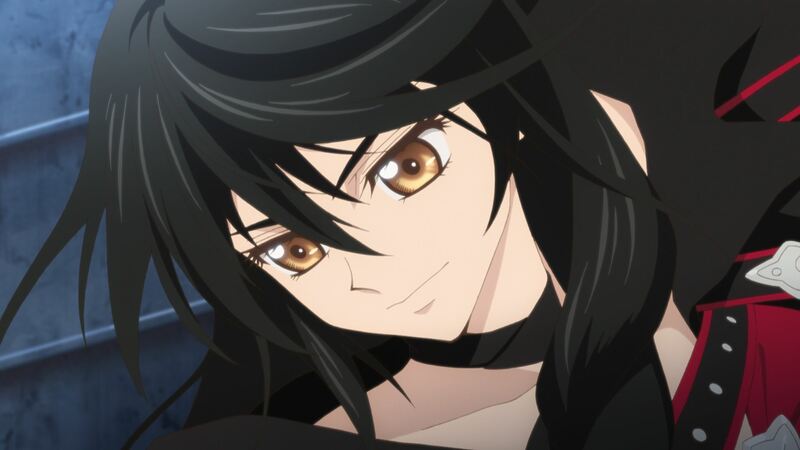 She tries to be reasonable as much as possible but does get a bit emotional, especially because of her honesty and compassion for others. 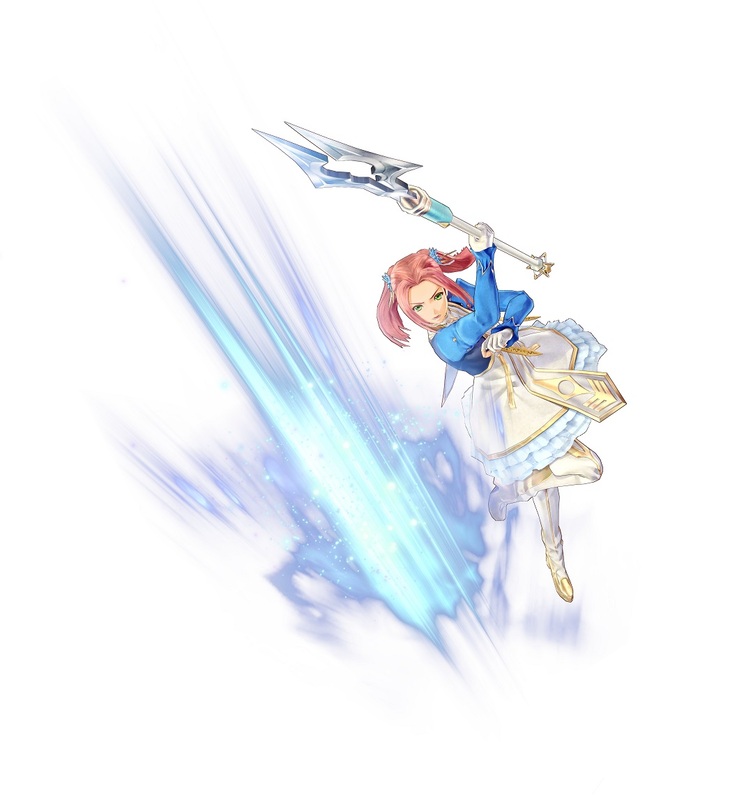 Eleanor's Break Soul is "Aerial Strike" which launches enemies into the air and attack them to perform combos. 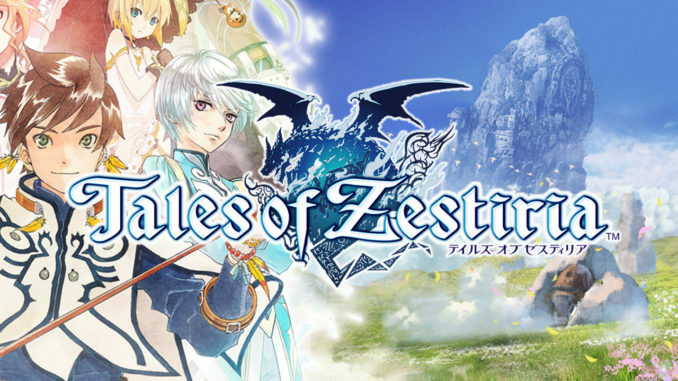 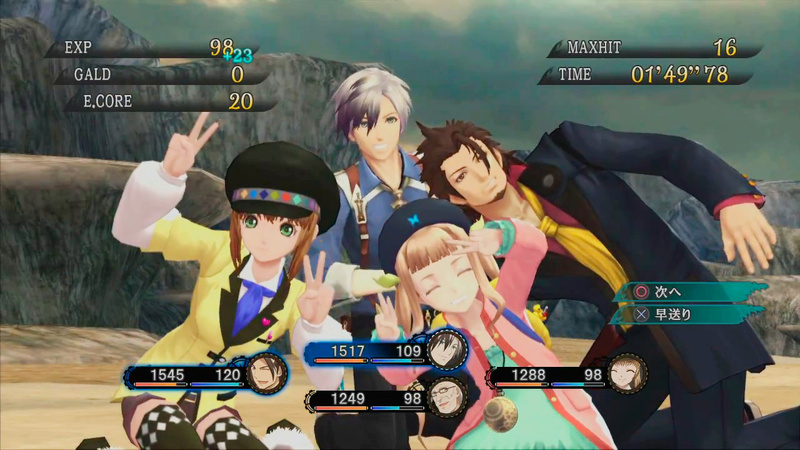 The game features whole body skits like those in Tales of Zestiria and Tales of Graces f, which also have cut-in effects. 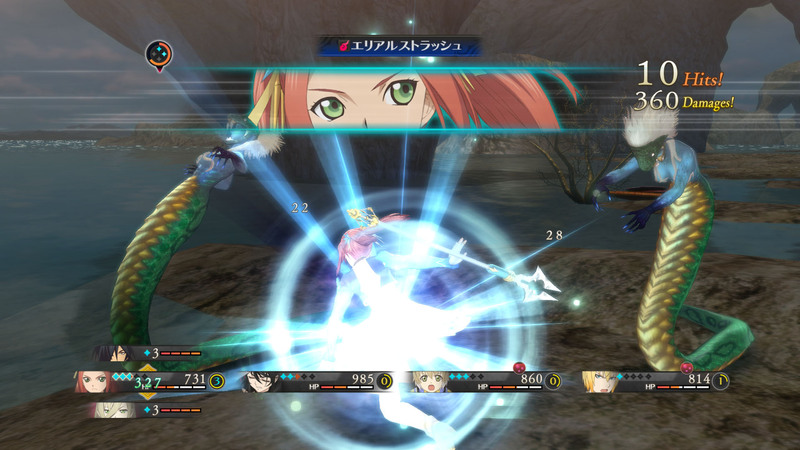 In battles, a new Switch Blast system has been detailed. 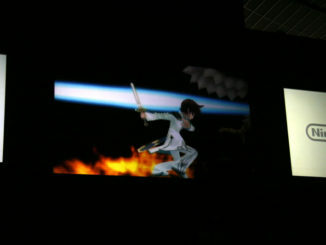 Players can switch characters in battle and choose a back-up character that can be used to replace active ones. 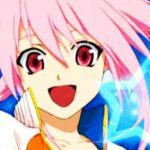 When the back-up character joins, he/she will have one soul more than usual. 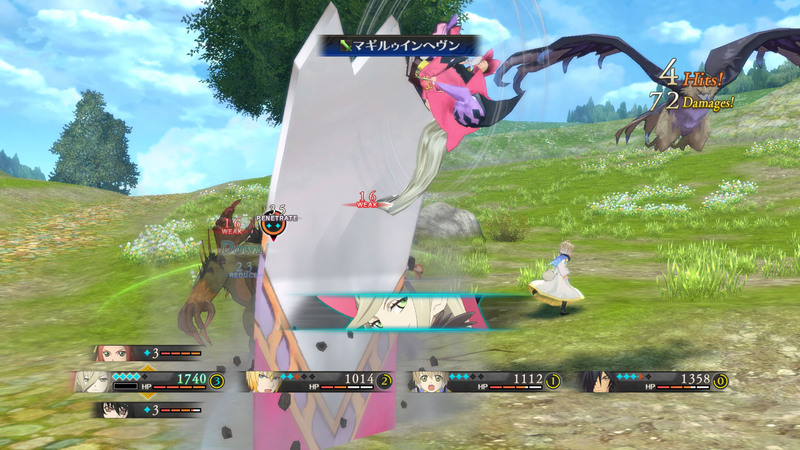 If players lose soul or affected by an ailment, they can Switch Blast, which will also make the back-up character do a unique attack when they join. 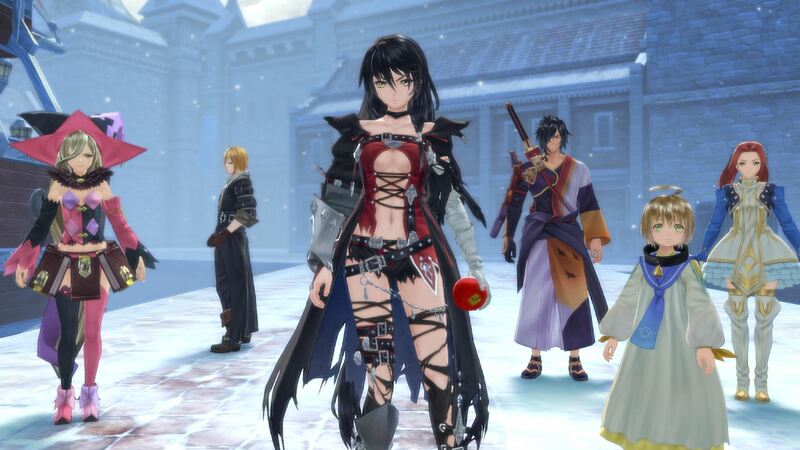 Though I'm currently unsure, but the filenames of the screenshots below are given as "Titania," so it's safe to assume that is the name of the prison where Velvet is kept imprisoned (and possibly, this is the game's first dungeon). 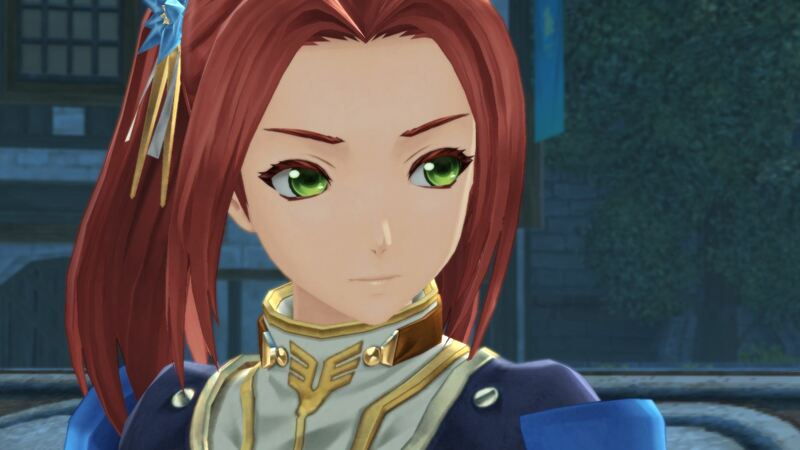 The ship on the latter part of the screenshots pool is the Van Eltia ship. 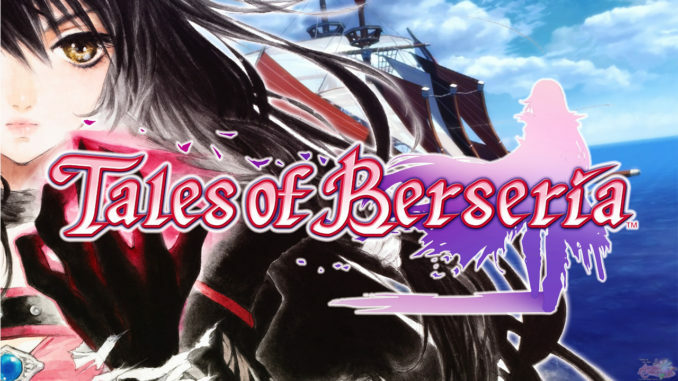 More info on Tales of Berseria over at the official Tales Blog. 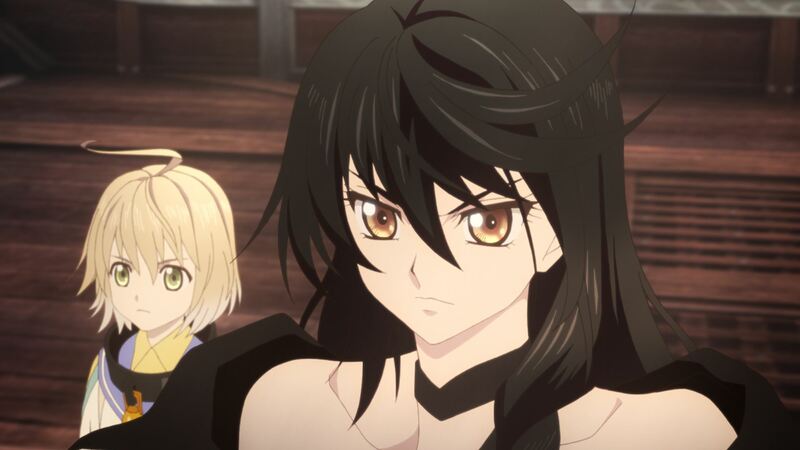 ToG Site Under Construction + About TotA Ep23-24 + Our Subbing Process!